Installed by trained and competent installers! Contact us today for a free estimate and project planning. Built Wright Fencing brings 27 years of experience to the fencing business. We provide a wide range of commercial, residential and agricultural fencing for our customers in Chesley, Grey Bruce County and elsewhere in Midwestern Ontario. 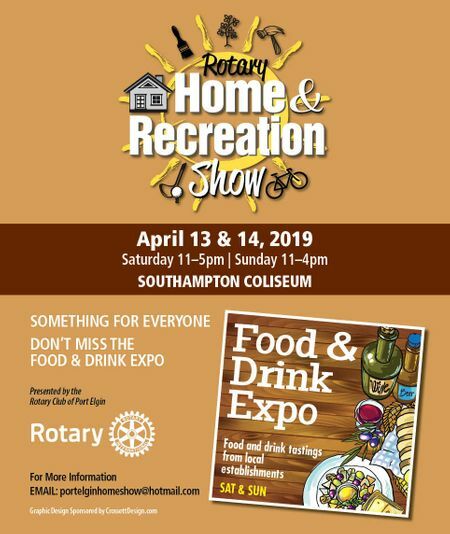 Stop on by at either the Port Elgin Rotary Home & Recreation Show or the Hanover Home & Garden Show and see our fences for yourself! We look forward to your visit. At Built Wright Fencing all of our projects are important to us, from a small backyard fence to a perimeter fence for your farm or commercial yard. Large or small, we look at all projects equally and give the same attention to detail to each one. Exciting news! We are currently looking for motivated individuals to join our team.